Ever since the Philippines lost control of specific features in the South China Sea, plans have been readied to strengthen the armed forces’ meager capabilities. Each branch prepared detailed road maps to achieve this and the air force in particular is very open about its Flight Plan 2028. Its ultimate goal is acquiring the capability to “intercept and neutralize” whatever hostile forces intrude on Philippine airspace. The highlight of Flight Plan 2028 were a dozen FA-50 light fighters ordered from South Korea’s KAI in 2014 for almost half a billion dollars. The deal went so smoothly that deliveries were completed by early 2017. 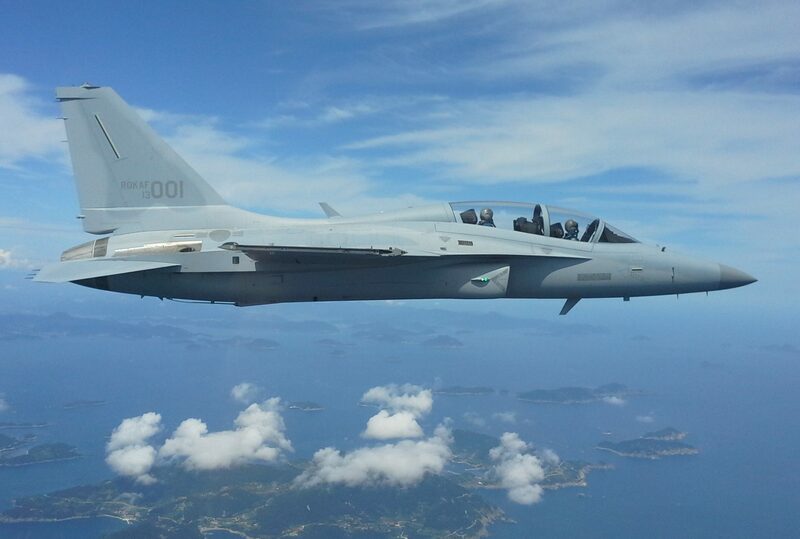 But not before FA-50’s made their combat debut providing close air support against terrorists in Mindanao. The jets were indispensable during the bitter months of fighting in Marawi, where they launched repeated precision strikes on occupied buildings. But deploying multirole jets was just one aspect of Flight Plan 2028 and in the same period from 2013 until 2017 the PAF ordered AW109 and Bell 412 helicopters and three C295 transports. These are in line with the categories comprising the Plan’s “Core Process”: the creation of an air defense network with an “integrated command,” rolling out a training regime for the new equipment, and an “acquire and upgrade” timeline with an unspecified R&D role. What this means in practice is the PAF want to control the national airspace by rebuilding its inventory and the process is ongoing. A recent breakthrough was an order for six A-29 Super Tucanos to bolster the 15th Strike Wing‘s fleet. The prop-driven model is a popular choice for armies engaged in anti-drug operations or counterinsurgency in remote areas. But the PAF’s use of Italian-made Marchetti trainers for dropping bombs in Marawi suggests the Tucanos will serve as its primary ground attack aircraft. A press release from Embraer revealed that deliveries can be expected from 2019 onward. It’s unclear whether the PAF follows through with a full squadron of 12 Super Tucanos, since Embraer spent years lobbying for this many aircraft to be sold. There could be fresh opportunities, however, in other aspects of Flight Plan 2028. Last month, the Department of National Defense (DND) announced its intent to buy 24 attack helicopters. It’s believed two European firms are the main competitors for this lucrative tender. Most of Philippine airspace is currently unprotected owing to the air force’s lack of resources. 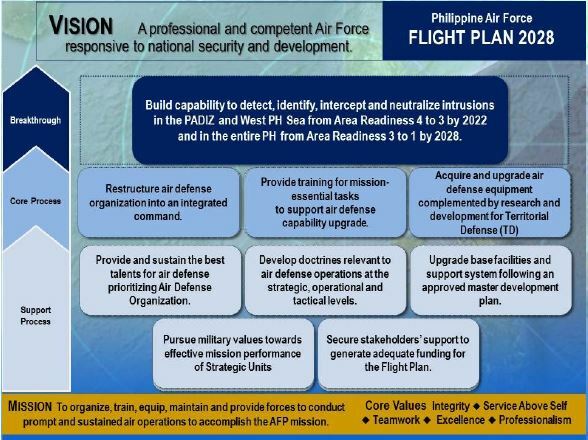 The PAF’s wish list isn’t always dependent on the Flight Plan 2028, which serves as a 14-year blueprint for its institutional goals. 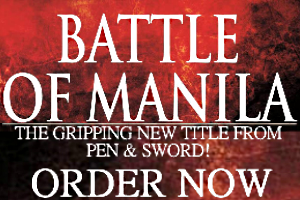 Having fought and won the battle of Marawi, it’s clear the Philippine military wants aircraft for ground battles. Yet there are outstanding requirements that should come to light between 2018 and 2022 or during the final phase from 2023 and 2028. Potential suppliers can look at these periods as their windows of opportunity. With the recent additions of fixed wing aircraft and helicopters, the PAF’s upcoming benchmarks are more comprehensive. These include: a short and medium-range SAM system, a ground based radar installation/s, early warning and control aircraft, and an additional squadron of FA-50’s as an interim measure before genuine multirole aircraft are ordered. It’s possible the PAF avoids buying more FA-50’s and begin assessing single engine fighter models from the 2020s on. There are neither dates nor announcements for when individual requests and tenders of these investments are being released. 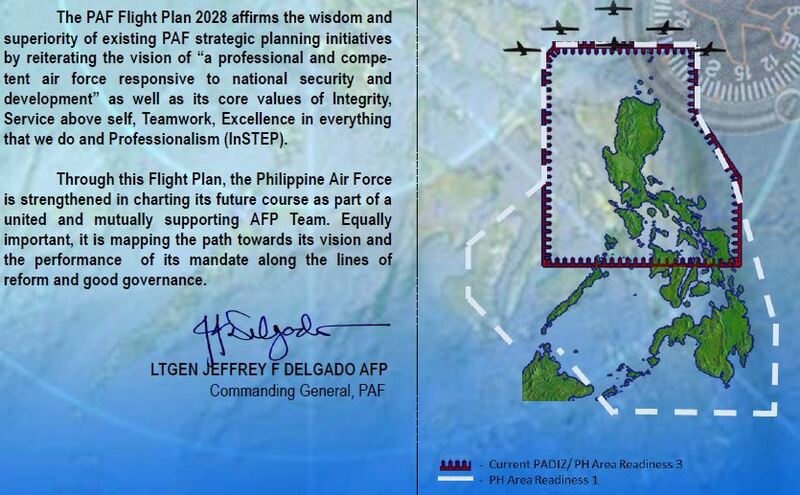 But the remaining 11 years of Flight Plan 2028, and keeping in mind its ultimate goal of territorial defense, leaves ample room to anticipate the PAF’s next major acquisitions. More than ever before, the flying branch is determined to not get left behind.